In Wall Theater Speakers Custom Home Theater Speakers In the Wall Always Looks Good. In Wall Room Speakers You Want To Listen To The Music in the Next Room? In wall ceiling speakers How About Some Speakers in the Ceiling and Out of the Way? 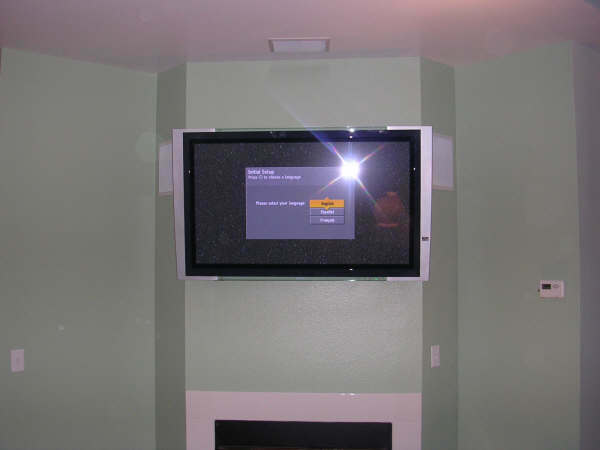 It’s important to have a clear plan before you begin your install. Good speakers placed in their ideal locations may sound better than excellent speakers in the wrong spots. Planning a system that’s mainly for background music? Aim for balanced sound throughout your space. It’s better to have too many speakers than too few. If the speakers are too far apart, you’ll have music playing too loudly in some parts of the room and too quietly in other spots. A stereo-input speaker is a great way to add background music to a small space. Or you may want several stereo-input speakers in a hallway or an odd-shaped room that’s not well suited for stereo pairs.